Cell game. Where is it? 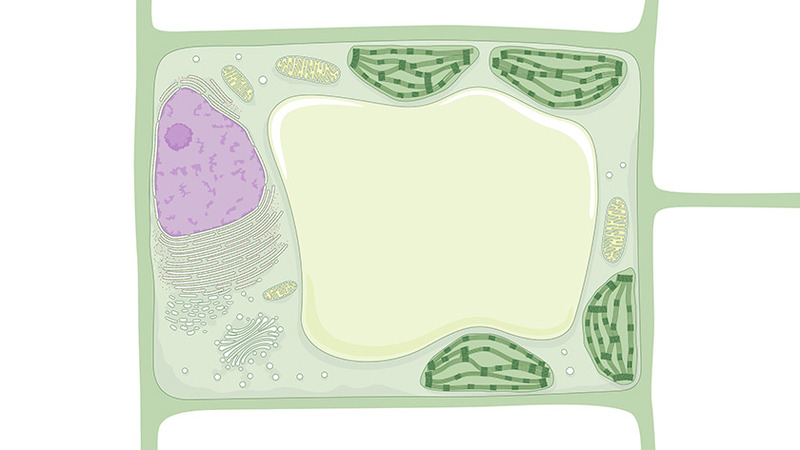 Would you know how to locate on the picture each plant cell component which you have been asked for? You have to point out each exact location on the map. Zoom in or zoom out the image in order to adjust it to the size of your desktop’s device. You also can click on it and drag to centre the image.